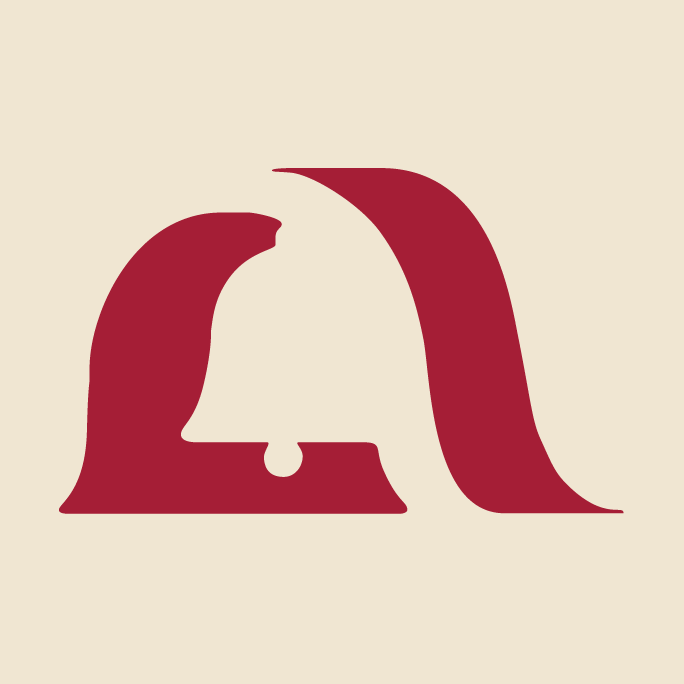 San Diego Checking Account, Open an Easy Checking Account! Are you looking to open a Checking Account in San Diego? Mission Fed offers a free Checking Account with eStatements as well as a variety of other Checking Accounts, which include online Checking Account access to help you manage your daily transactions conveniently. Your success is our bottom line, and that includes helping you apply for the Mission Fed Checking Account that’s right for you. Mission Fed offers several different Checking Accounts, like Easy Checking, a free Checking Account with eStatements, so you can choose the option that works best for you. Before applying to open a bank account, look at the selections below and see which Checking Account would work best for your needs. Easy Checking is a free Checking Account, with eStatements, in San Diego. This is an easy Checking Account to open, requiring just a $25 initial opening deposit. When you enroll in eStatements, there is no monthly fee. 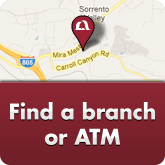 If you’re looking for San Diego free checking, our Easy Checking Account is the one for you. Smart Checking is ideal for earning dividends on the money in your account. This Checking Account allows you to earn dividends by maintaining a higher balance. This is also an easy Checking Account to open—just make an initial deposit of $100 and maintain a monthly direct deposit of $500 or more; OR maintain an average daily balance of $1,500 or more to avoid a monthly fee. Our Teen Checking Account is ideal for members between the ages of 13 and 17 who are ready to learn to manage their money. Mission Fed is proud to offer free Checking Accounts to San Diego teens with our easy-to-get Teen Checking Accounts. All you need is a government issued ID for 16 and 17 year olds, or members under 16 can bring a parent/legal guardian to sign for them. Then, make an initial opening deposit of $25, and you’re ready to start managing your first account. We make applying to open a Checking Account easy at Mission Fed. 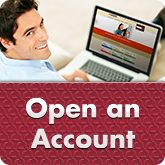 You can apply to open a Checking Account online, over the phone or in person at the branch of your choice! No matter how you apply, we’re happy to help walk you through the process. To apply for a new Checking Account, you’ll need to provide proof that you live or work in San Diego County, a valid government ID, and your Social Security Number. Once you’ve been approved, you’ll need to make a small opening deposit of $25 or $100, depending on the Account, and you can begin using your new Mission Fed Checking Account right away! A Checking Account is used for money you intend to spend relatively quickly or frequently, as opposed to a savings account that is used to save money for larger purchases or emergencies. Most people use Checking Accounts for paying their regular bills and making everyday purchases like groceries, gas or other necessities. Checking Accounts require an initial deposit and then allow you to deposit and withdraw money—via debit, ATM or check—at will. If you receive a paycheck via direct deposit, you’re likely to have that money deposited into a Checking Account. 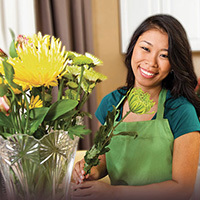 With a Checking Account from Mission Fed, you’ll enjoy an array of benefits and services. Our Checking Accounts can be accessed online, and you’ll receive a Mission Fed Platinum Debit Card with no monthly usage fee, which offers you convenience and security. You’ll also have access to 30,000 fee-free CO-OP ATMs throughout the United States and Canada, offering you easy access to your account when you’re at home in San Diego and when you travel. In addition, you’ll have round-the-clock access to your account seven days a week with our Online Banking, plus free Mission Fed Mobile Banking apps with Mobile Deposit available for the iPhone®, iPad® and iPod® touch, and Android™ phones. If you’re looking to go paper-free or have quick, online access to important documents, Mission Fed’s Checking Accounts with online access also provide you with the option of convenient eDocuments, including account statements, time-sensitive notices and more. Sign up for eStatements to receive a free Checking Account in San Diego. Should you have any questions regarding your Checking Account or any other service, we offer helpful customer service and support by phone, email or Webchat Mondays through Fridays 7:00 AM to 7:00 PM, and Saturdays 9:00 AM to 1:00 PM. Open a Mission Fed Checking Account today! Apply to open a Checking Account online, visit one of our convenient branches, or contact us with any questions you have. If you prefer pen and paper balancing, you can use our Checkbook Balancing Form (PDF) to help you keep your finances in line. Why choose Mission Federal Credit Union for a San Diego Checking Account? 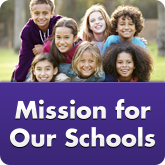 Mission Fed is a San Diego Credit Union with strong ties to our community since we first began in 1961. We have are committed to giving back to our members and our community, and that commitment continues each and every day. If you’re looking to open a bank account in San Diego, Mission Fed offers free Checking Accounts with eStatements that give back to the local community and to you. Mention Mission for Nonprofits or Mission for Our Schools when you open a Checking Account with us, and we’ll give $25 to the local school or approved nonprofit of your choice and reward you with $25 for participating in the program. That’s just one way we support our community and say thank you to our members who open a bank account with us. If you’re interested in a free Checking Account with eStatements in San Diego, consider Mission Fed. As an established San Diego Credit Union, we offer a variety of services to help you meet your financial goals, or as we like to call them, Mission Fed Moments. Whether you want to stop by, give us a call or open your Checking Account online, we’re here to help you. A Checking Account is a bank account used for day-to-day spending. You are most likely to deposit your paycheck into a Checking Account so you can use it to pay bills, buy necessities and pay your rent or mortgage. Most people use a debit card with their Checking Account for ease, but at Mission Fed you can also use your free checks or fee-free access to any number of ATMs to use your funds as well. Enjoy easy access to your account and pay your bills quickly by using Online Banking, too. In order to open a new account, bring along your government issued ID, proof that you live, work or go to school in San Diego County, your Social Security card and make a small initial deposit, which varies slightly depending on the account. After that, you’re ready to begin using your account! If you’re opening a Checking Account, sign up for eStatements, and you’ll be able to enjoy a free Checking Account in San Diego with Mission Fed. Opening a bank account with Mission Fed is easy. You can apply online, in person with one of our knowledgeable employees or over the phone. No matter how you choose to apply, we make the process fast and easy. If you’d like help applying, or choosing the right account for you, call or make an appointment at your nearest branch and let us walk you through each step of the application process. Absolutely. Mission Fed wants to make opening a Checking Account as easy and convenient for you as possible. Feel free to apply online on your own schedule and get a fast response. Once you’ve been approved, just make your small initial deposit, and you’re all set! After you open your Checking Account online, sign up for Online Banking to enjoy the benefits of banking and online access made easy, and sign up for eStatements to enjoy a free Checking Account in San Diego. Learn More About Checking Accounts with These Great Blog Posts! Why choose a credit union rather than a bank? If you’re debating whether or not to open a bank account in San Diego with a credit union, this infographic will certainly help make that decision easier for you! At Mission Fed, your success is our bottom line—find out the benefits of joining a credit union today and learn about our easy-to-get Checking Accounts! What is a digital wallet and how does it work? Mission Fed is proud to offer Apple Pay, which links your open Checking Account online to your smartphone via your Platinum Debit Card. But how did Apple Pay come to be? Learn all about the history of the digital wallet, and how you can explore the benefits of a Platinum Debit Card with Mission Fed and Apple Pay. Mission Fed thanks you times a million: When you use your Platinum Debit Card, you’re automatically entered into our $1 Million Mission Fed Money Match! This is just one way we thank our members for choosing Mission Fed, and you could be next if you open a Mission Fed Checking Account today! Find out how to enjoy a free Checking Account in San Diego, and be entered in our $1 Million Mission Fed Money Match. Banking with Mission Fed: Personal money management is made easy with Mission Fed Checking Accounts and Savings Accounts. Learn more about which account is right for you with this easy-to-read infographic. 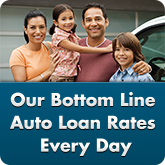 You’ll also learn about the benefits you’ll enjoy with Mission Fed’s easy Checking Accounts. Enjoy the benefits of Online Banking: Mission Fed’s Online Banking system allows you to do your banking on your schedule from the comfort of your home, your office or even on the go. Our system is secure and easy to use so you can pay bills, transfer money between your Checking and Savings Accounts, access important documents and forms or monitor your transactions anytime. 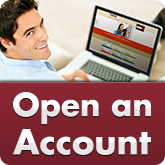 You can even open a Checking Account online! Find out how today. With Mission Debit Card Privilege, Mission Fed may authorize your PIN and signature-based Debit Card purchase transactions, even if there is not enough money in your Checking Account to cover them.